Do you want to reach a broad customer base, and provide them with the information they need to purchase your product or service? Of course you do! 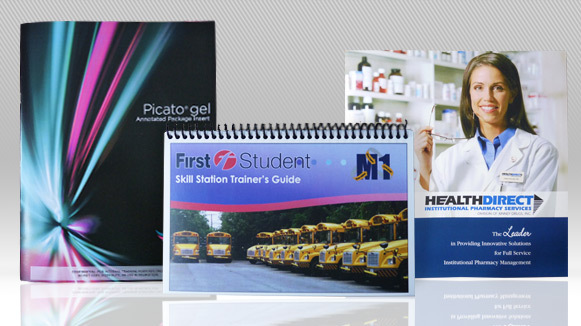 At Seaboard Graphics, we know that catalogs are a great way to get the maximum amount of information to your consumer base. From small saddle stitched projects to large perfect-bound catalogs, Seaboard Graphics can help you with any size job through our catalog printing services in Syracuse, NY. To find out more about catalog printing services in Syracuse, NY through Seaboard Graphics, call us at 800-721-1663 or fill out this convenient online form and we will be more than happy to help.